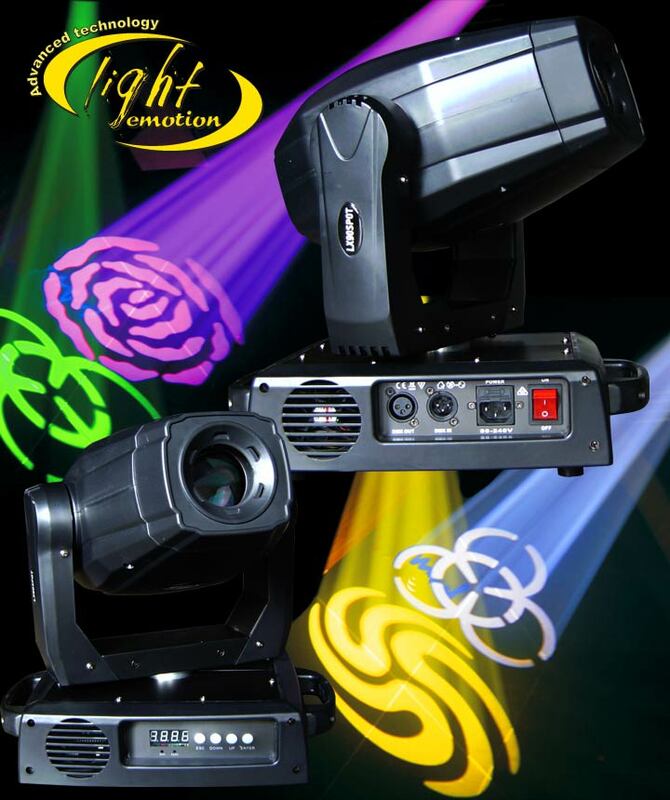 NEW Light Emotion LED Moving Heads! Light Emotion moving heads are back and are better than ever – with the new LX60SPOT and LX90SPOT LED moving heads. The LX60SPOT features a 60w white LED source, while the LX90SPOT uses a bright 90W white LED source. Both models utilise the same features including DMX controllable focus not normally featured on smaller moving heads. The revolution in jukebox technology — Hire it now!Light Emotion is now offering TWO YEAR WARRANTY on it’s core range of products!